Note: Parents have differing filters through which we view suitability of literature. I've grouped books based on my personal full or partial reading, YMMV (your mileage may vary). 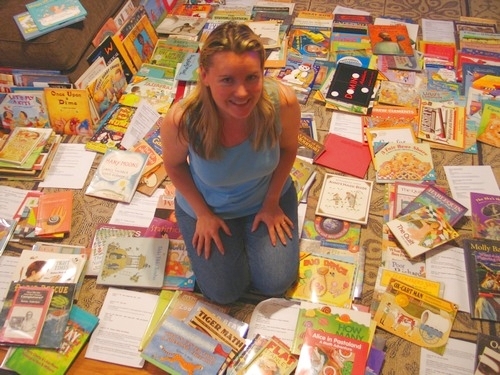 Reader lists for concepts that may seem advanced, such as probability, often include books accessible to younger children. The older the age level recommended, the more possibility there could be content less acceptable to your personal values. Previewing literature before handing to your children for unsupervised reading is of course recommended if you have concerns. Some are better quality than others, but all have value in my opinion. Some have beautiful artwork that increase the visual value. Math literature is not limited to computational content. Logic, problem solving and abstract content occurs throughout literature without appearing overtly math related, but this is invaluable for developing mathematical thinking. See also related articles.